Website builders are considered to be widely-used these days. Those people, who have something to do with a website building, always dream of cutting costs and saving their time. For this reason, such a website builder like Elementor is extremely sought-after nowadays. 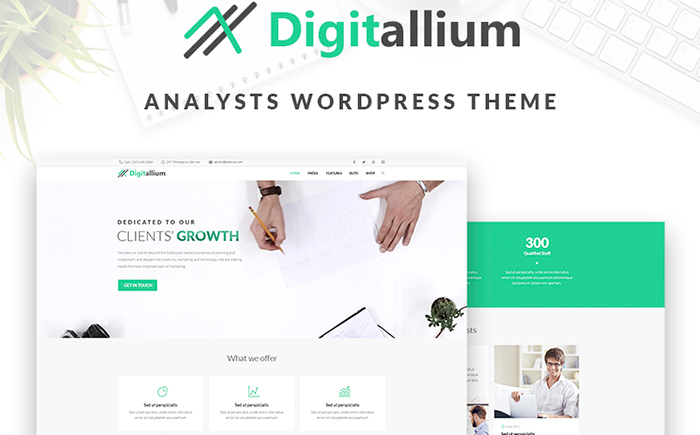 If you were thinking about a place that can be called a huge inventory of Wordpress themes compatible with this very website builder, you can be extremely happy now. We are happy to announce that TemplateMonster created a big section dedicated to various Elementor ready-made solutions. From now on you can welcome a brand new Elementor Marketplace that will provide you with a wide range of Wordpress themes compatible with this website builder. Over a period of the last years, Elementor builder rode on great popularity. For this reason, this website builder came into notice of various web-developers and started to be developed. Of course, it’s impossible to compare the first versions of Elementor with these ones that are used nowadays. They didn’t have lots of outstanding features that would make you be amazed. Yet time passed by and you can get even more than Elementor themes these days. The Internet offers a huge collection of premium Elementor templates and plugins. Elementor Marketplace has the power to provide you with the most powerful and professional Elementor builder assets. Yet before starting selecting your ready-made solution, we want you to find out what features differ Elementor themes from templates. Any Wordpress theme compatible with Elementor builder is called Elementor theme. It will become your amazing assistant in creating visually-attractive layouts. A powerful set of building blocks created using Elementor builder is called Elementor template. With the help of this very builder, it’s possible to add a template to your website without any efforts. You should also keep in mind that you have the opportunity to make changes in the design without altering initial files in the original file. An exclusive template crafted especially for powerful news and blog portals that will make your readers agape with wonder. 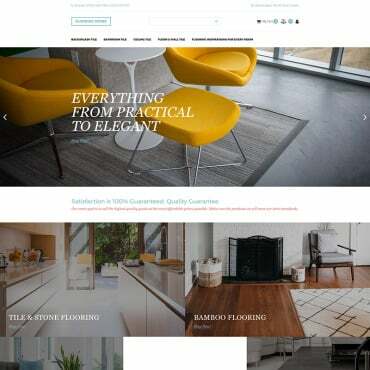 With the help of the powerful Wordpress Live Customizer, eye-catching blog layouts, and ten single post variations, it will be possible to create a tailor-made look of your website. Furthermore, you will be impressed with a stunning AMP-functionality that will load your pages in a flash. 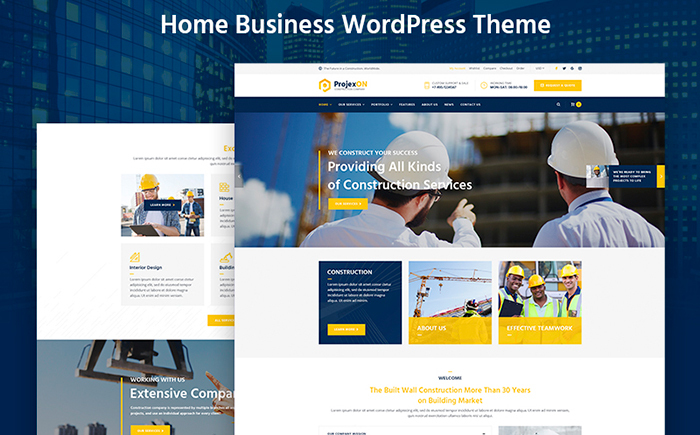 Boost a popularity of your home services with the help of this incredible theme that will impress you with a great functionality. Thanks to a fully-fledged WooCommerce package, it will be possible to add your goods, create your own categories, and maximize your profits. You will be also ready to master your projects and show strong points of your company. An incredible theme that will assure people of choosing exactly your construction services. A wonderful collection of Cherry Plugins will assist you in presenting all benefits of your services and skills of your amazing team. In addition to this, you will be ready to showcase your upcoming projects and events using different additional options. 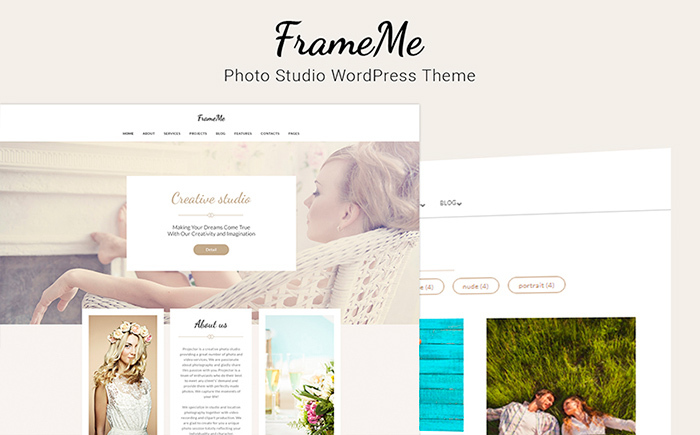 A fashionable theme designed especially for those who have something to do with photography. With the help of good-looking pages, you will get an amazing chance to present your services in the best possible light. 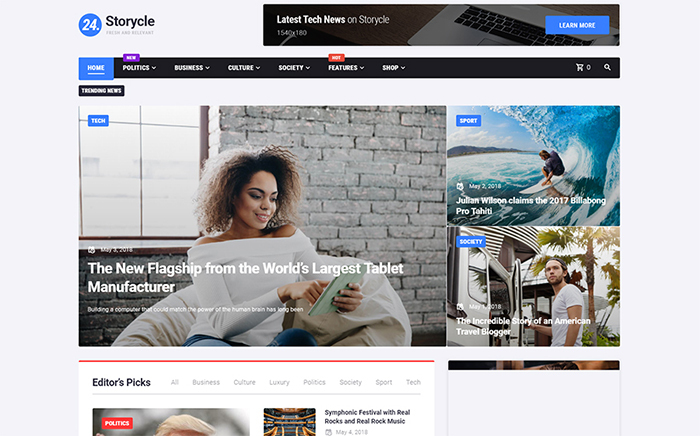 By the way, you will be also impressed with such amazing elements as four blog layouts, different powerful plugins, and eye-catching bonus images. A tailor-made solution that will allow you to make the most out of your website that presents air conditioning services. It possesses all essential elements that will allow you to showcase your company and introduce the best projects and skills of your professional team. As a little bonus, you will get an attractive collection of 15 topical images that will add a fresh coat of paint to your website. 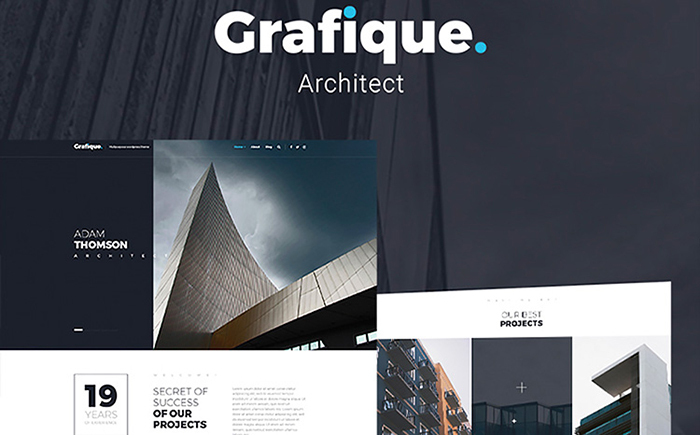 Grafique is an elegant template that will focus everyone’s attention on various details regarding your architecture company. It comes together with various widgets, custom backgrounds, and different types of menus that will make your online-project look unique. Moreover, you will get a bunch of social options that will spread the word about your business. 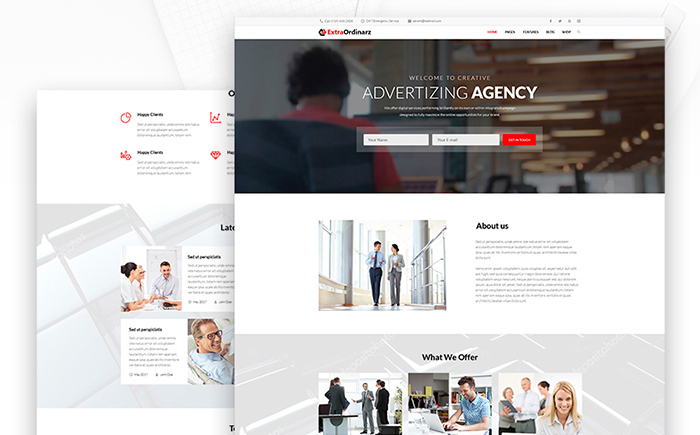 ExtraOrdinarz is a stunning template that has all necessary options to promote your advertising agency and its advantages on the web. If you want to share your thoughts with users and provide them with some additional information, you can make use of the powerful blog. Don’t forget to take advantage of the eye-catching gallery, amazing testimonials, and nice-looking bonus images. An attractive theme that will impress your imagination with various functional tricks and gorgeous design. This professionally-looking solution includes a wide range of Cherry Plugins that will show off your services, team, and its skills in making projects come to life. Furthermore, it will be possible to change your design by changing header and footer styles, blog layouts, and images. 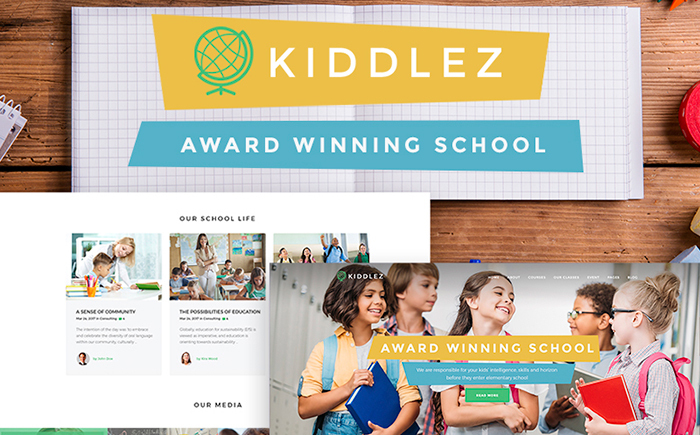 Kiddlez is a bright solution that will assure parents of choosing your primary school for their children. By means of the fully-fledged Wordpress Live Customizer, it will take you nothing to make colors and fonts express your individuality. By the way, you will get a special bonus in the form of different high-quality images that will make your website stand out from the crowd. 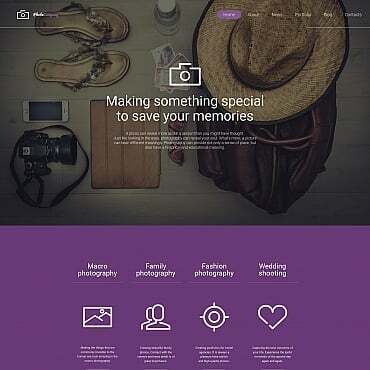 Edem is an impressive theme that will make your visitors feel like home while visiting your website. Thanks to different widgets and multilingual functionality, it will be possible to reach out to clients from different corners of the world. Moreover, you will get four blog layouts that will make your online-project look brighter. From now on you don’t have to browse the Internet over and over in order to find the best Elementor ready-made solutions. 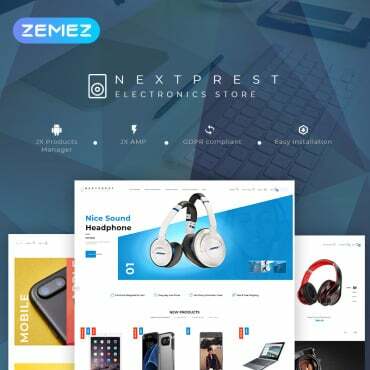 All of them are gathered on one single section in TemplateMonster’s marketplace. Remember that a number of Elementor themes and templates is going to increase. Check them out and find something that will capture your attention within seconds. We wish you to launch a website without any troubles and thanks for reading!